Why should something as commonplace as food need defending? Maybe because the material we buy in supermarkets and put on our plates is often no food at all… Find more information about the movie presented in the European premiere in this article. 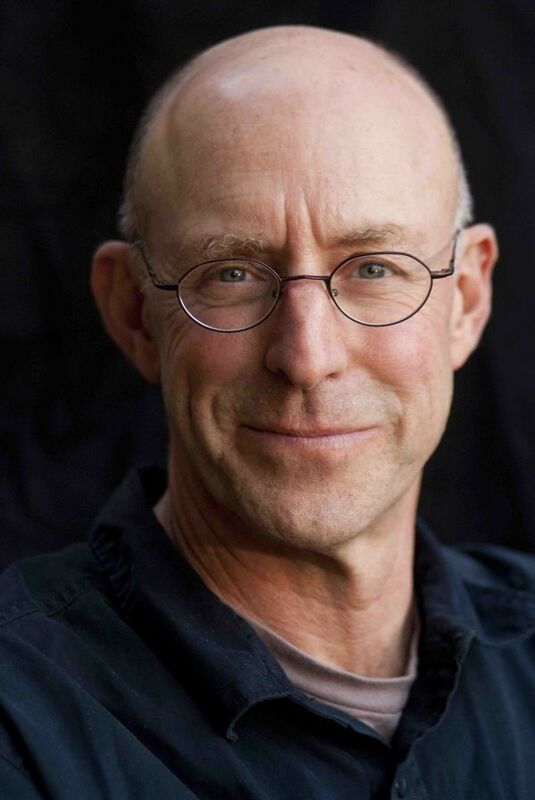 Michael Pollan writes his books in a logical order. In The Omnivore’s Dilemma he asks where food actually comes from and thus his journey mapping the food chain led from the tractor seat to a cattle factory farm, slaughterhouse and processing plants all the way to the plate in an ordinary kitchen. “Yes, now we know where food comes from,” his readers said, “but what shall we eat then?” In the following book In Defense of Food he searched for the answer to this question and he found it quite soon. The most interesting part of the film is not the final answer, but the journey through which he arrives at it again and again. For example the issue of obesity. During the last thirty years the number of obese children in the US has doubled. Children more and more often suffer from type 2 diabetes, which until recently was “reserved” to adults with an unhealthy lifestyle. Although the range of foods is ever more varied – including good food – we are more and more ill. The thing is that we consume sixty per cent of food in the form of industrially processed foods. We take basic food stuffs, break them up into pieces and then put together into a new substance which we enrich again with what we have removed from the raw material. Marketing then makes us believe that such and such food contains such and such “vitamins”, “calcium” and “active bifidus” and we can’t but accept it, because we don’t understand the chemical analysis of food. You can read the interview with Michael Schwarz in this article. 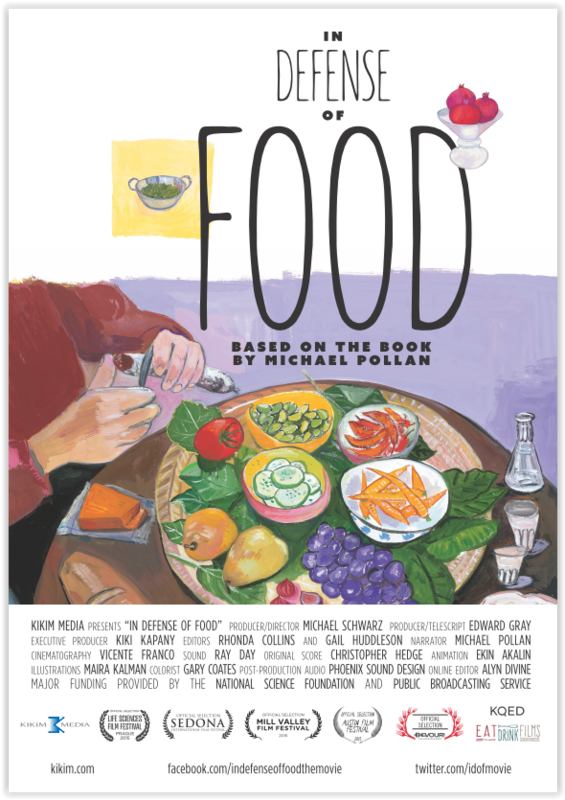 Michael Schwarz’s film found such an interesting and rewarding topic in Michael Pollan’s In Defense of Food that it just needs to follow it chapter by chapter. We will visit Tanzania and the members of the Hadza tribe who have never heard of vitamins, but they still eat much healthier then we do. We will learn that our degrading relationship to food might lie in our language and its constructions in which we think about food. We have come to think of food as a “system of nutrients”. We are interested in how much nutrients, fats or sugars it contains, but we miss the essence of food. In Michael Pollan’s words we become nutritionists. If you wanted to know WHY you should change your eating habits you shouldn’t miss the film In Defense of Food. Its director, winner of three Emmy Awards Michael Schwarz will present the European premiere of the film at the 2015 LSFF. The European premiere of In Defense of Food takes place on Tuesday October 13 at 6 p.m. in the lecture hall no. 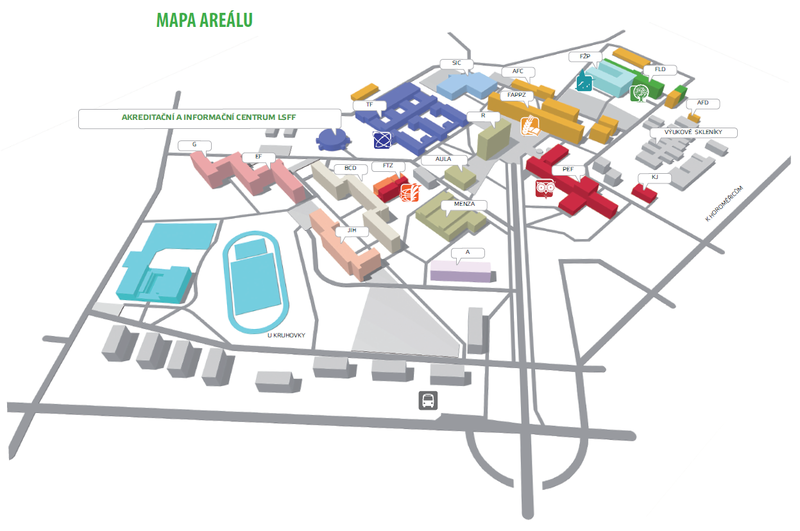 4 at the Faculty of Agrobiology, Food and Natural Resources. The film will also be screened as part of the “Food, There’s Science to It” programme in the Balling Hall at the National Technical Library on Saturday October 17 at 1.30 p.m.
– the film Botany of Desire based on his book and filmed by Michael Schwarz won the Minister of Agriculture Award at the 2nd LSFF in 2012.